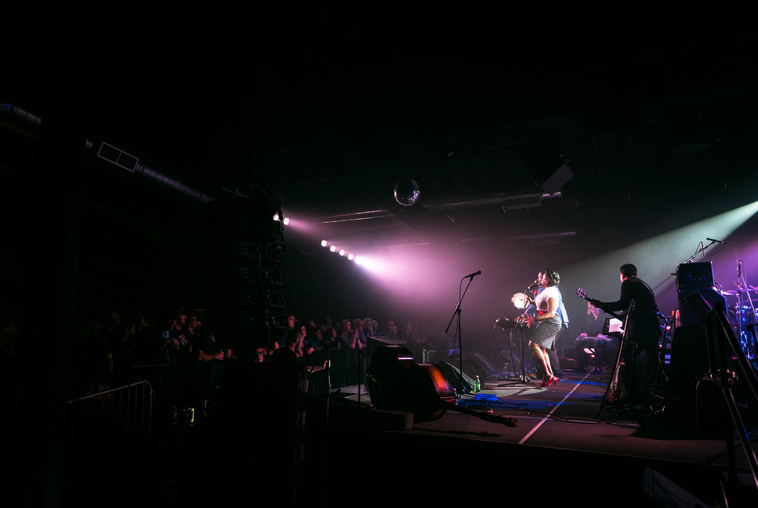 Why Should an Artist Showcase at AMERICANAFEST®? 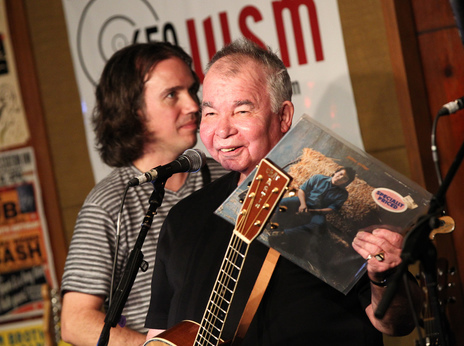 The Americana Music Association® was founded in 1999 as a not-for-profit to advocate for the voice of authentic roots music around the world. As a fundraising event, we created what was then known as the Americana Music Conference - a local music business forum to serve as a common ground for our community to come together in Nashville and celebrate this beautiful form of art with proceeds going toward keeping our doors open year-round. 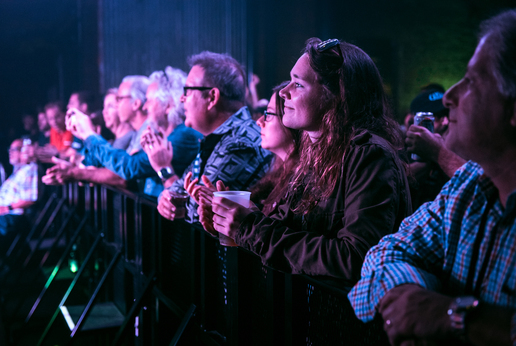 Two decades later, AMERICANAFEST®: The Americana Music Festival & Conference has grown into a "veritable juggernaut" (American Songwriter) with over 50,000 attendees and 500 performances across more than 70 prestigious venues in Music City. With continued support from our community, we have held our annual fundraiser year after year with the sole mission of bettering the overall musical landscape for showcasing artists by providing a platform to assist them in making a respectable living from pursuing their craft. It's important to note that showcases are not just for up-and-comers; they're for any artist regardless of their tier. 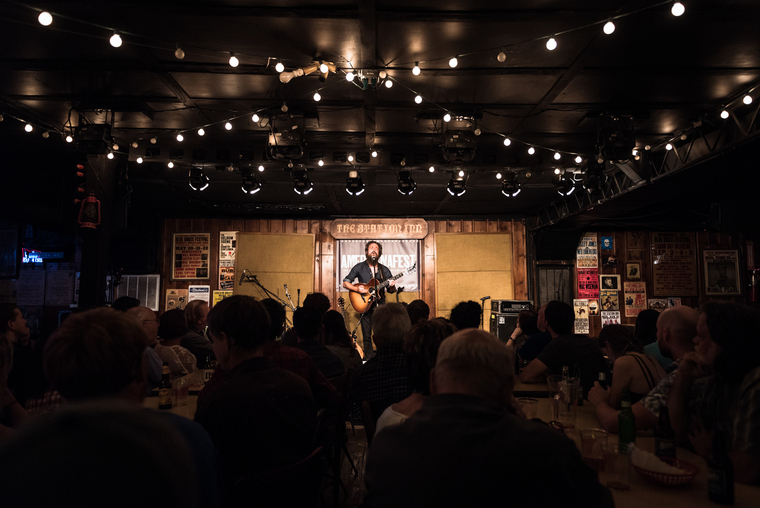 High-profile headliners like Brandi Carlile, Iron & Wine, The Lumineers, John Prine and Lucinda Williams have all officially showcased over the years, some even underplaying in intimate settings and unique configurations. 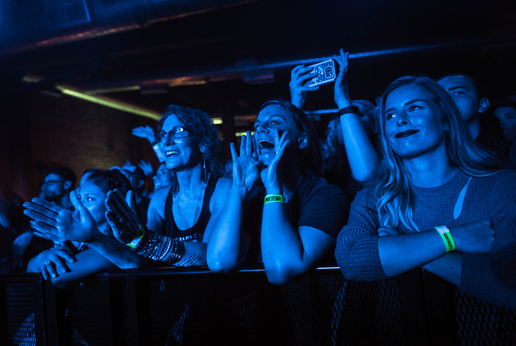 Our attendees are not just festivalgoers; they're a loyal community like no other. That being said, if you're looking to elevate your profile in the Americana music world, look no further than showcasing at AMERICANAFEST®. Artist representatives are eligible to receive a discounted Conference Registration rate of $249.